Would the BC Securities Commission overlook the crimes of a Corporation it has invested $20 Million dollars in? 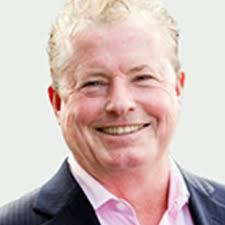 We have already detailed how the BC Securities Commission has tried its best to have a certain case scrubbed from the public record here Case-43449-BC Court-of-Appeal The Missing File.html. We have detailed how the BC Securities Commission operates unlawfully in complete conflict of interest here Conflicts-of-Interest-and-Sham-That-is-Compliance. We have posted numerous pieces of evidence in regards to our own experiences of criminal behavior at the hands of the BC Securities, such as this brief overview of what has transpired in our case Be Fraud Aware - 5 Reasons the BC Securities Commission Is A Sham. 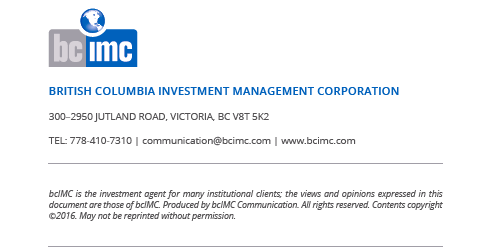 Now we will look at how the BC Securities Commission is the Financial Regulator that oversees the BC Investment Management Corporation (BCIMC). The BCSC invested $20 Million in BCIMC, the BCIMC stole $200 Million in property from the BC public for its funds as we will demonstrate. Will the BC Government attempt to squash the legal case against them for this crime? We will find out on BC election day.. 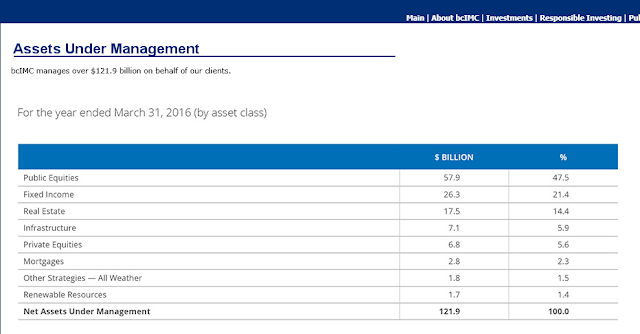 The BCIMC is based in Victoria BC according to its financial reporting page. The BCSC oversees the regulation of financial securities investments in BC. The BCIMC is an organization whose past members have used it as a vehicle to rob Canadian citizens of their land. Although we have posted on this subject before the following is the horrific true story of Jack English in full with details of how to collect a $250K reward and contact Mr. English. We are offering a substantial cash reward ($250,000) for insider/whistleblower information leading to the arrest and conviction of the parties responsible and the return of our property which is valued at over 100 million dollars. and Robert De Trois Maison, Legal Counsel, were both incompetent and corrupt and should be fired. And a year later they were both removed. So we believe that the ordinary workers in the government know that what has been done to us is criminal, but they are afraid of losing their jobs or their lives if they speak out publicly. Our toll free number for tips is 1-888-286-5745.
attempting to stop our case before any evidence can be heard. We expect that the government will put in a corrupt Judge on our case who will throw out our case and hit us with huge costs awards to financially annihilate us and terrify any others from daring to challenge their criminal government. 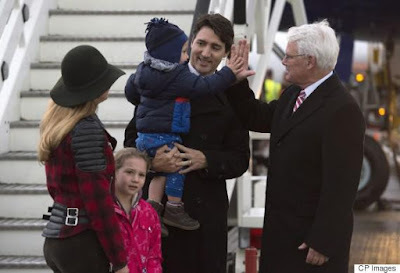 The government is very afraid that if the truth of what they did to us was to come out it would very likely topple the present government which we believe is the most corrupt government n the history of Canada. 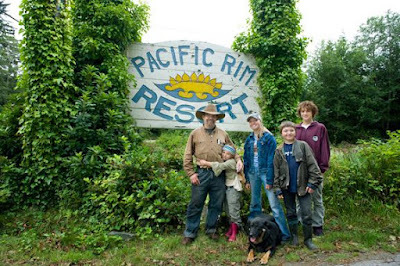 Jack English & Kids, Pacific Rim Resort, 2008: Before BCIMC Terror Attack/Theft. summer with his family. 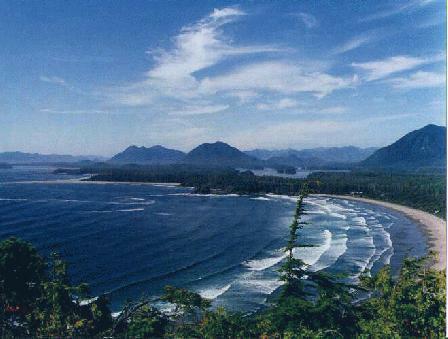 Cox Bay Beach is known as “The Hawaii of Canada”. 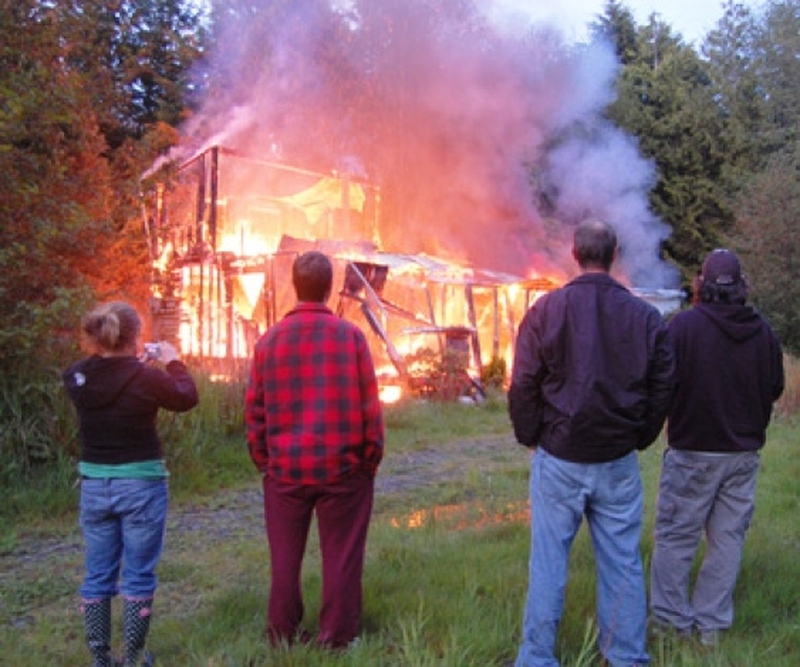 my children and I were escorted off our property by the RCMP & “BCIMC”. a rigged court hearing; and multiple murder attempts were made on my life. with intent to deceive the court. nothing to investigate or stop them! front and two RV Sites near the beach”. demands and insults to sell out to BCIMC for 10-15% of our appraised value. closely linked to the Victoria Lindsay Buziak drug murder case. weeks before the first hearing in order to win the case. Court of Canada stating that the Court of Appeal cannot ignore Harney’s crimes. “criminally acquired stolen property” to the Tla-O-Qui-Aht First Nations Band. 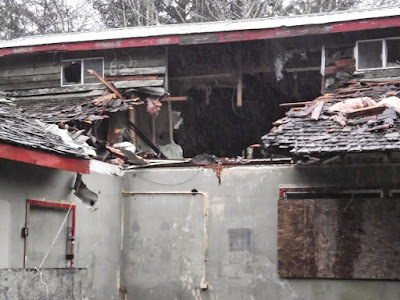 Piggy’s Palace Night Club at Pickton’s Farm in Coquitlam, B.C. Resort properties as well, a serious criminal offence involving a US resident. home, no income, and no running water or flush toilet for over three years. Lloyds never covered our losses. thereby to steal our property? Picture - Premier Gordon Campbell, US Police mugshot 2010. Private Equity) in Vancouver or perhaps to Leadon Investments Inc. (Jiaming Li). compensation to their rightful owners (the English Family). “High Five” with him, a man convicted in the USA of serious criminal offences. ordered the attacks on, and theft of, our Family’s Pacific Rim Resort property. 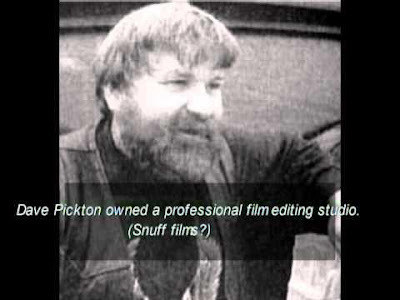 justice, attempted murder and other RICO/FCPA crimes to steal our property. See the following for more on this story. We question how the BC Securities Commission can own 'securities' in an organization that commits these types of criminal offences and still claim it has any legal integrity whatsoever? How can the BC Government and the BC Judicial System continue to allow these blatant crimes against the Canadian people to happen? As always more to come..
CHRISTY CLARK CANNOT SAY SHE WAS NOT WARNED ANOTHER BRE X SCANDAL WAS LIKELY IN MAKING! BCIMC, BCSC, Serco, The BC Attorney General Office, All Connected To RICO Crime? "Wolves Are In Charge of the Henhouse"
Securities law "exemptions”. A license to steal? The Story of St. Elias Gold - Another Multi Billion Dollar Frap Operation for A Shadow Company? WOULD THE FCAC USE A NEW TERM 'MIS-SELLING' TO HELP ENABLE FINANCIAL FIRMS TO CONTINUE TO ROB THE PUBLIC?